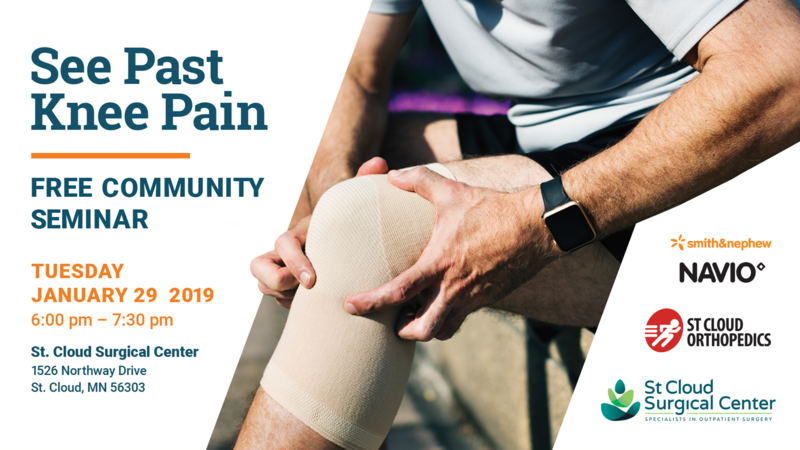 If you or a loved one is curious about hip or knee surgery, we invite you to join us for a free seminar to learn more about the revolutionary Mako Robotic-Arm Assisted technology! This medical breakthrough helps surgeons provide patients with a personalized surgical experience. 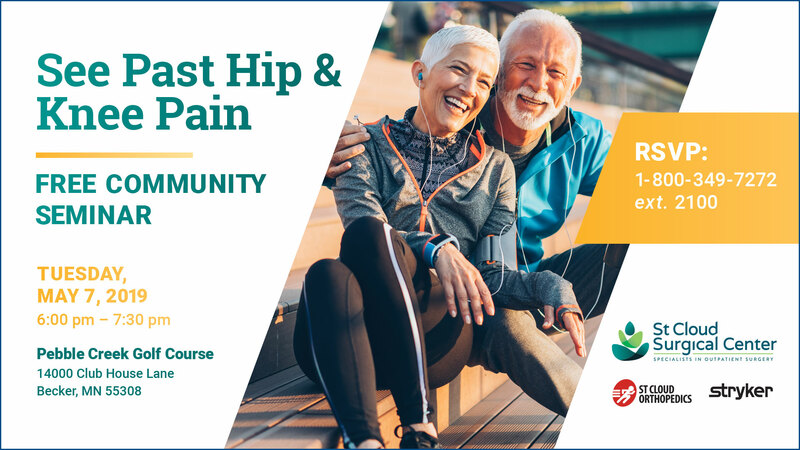 A 3D model of your hip or knee will be used to pre-plan and assist your surgeon in performing your joint replacement surgery. 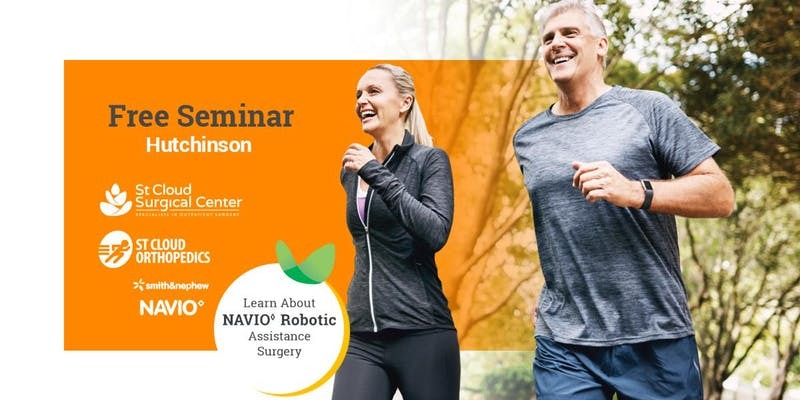 We invite you to join us for a free seminar to learn more about the revolutionary Navio Robotics-Assisted surgery! 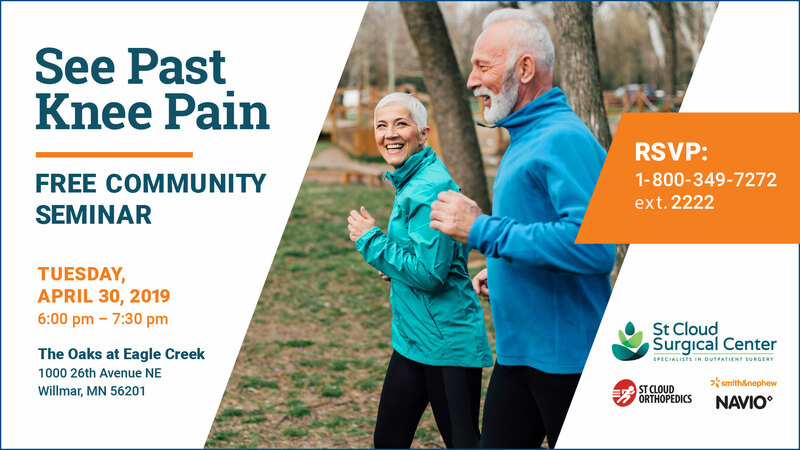 The Navio system is an advancement in the way our orthopedic surgeon performs knee replacement. This added level of accuracy can help improve the function, feel and potential longevity of the knee implant.